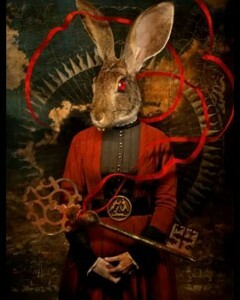 There have always been stories of the fantastic. Tales of strange events, bizarre monsters, people with paranormal abilities. Reports of events that strain your credulity. Stories of alien abductions, ghostly presences, gravity-defying UFOs… But, eventually, 99% of these can be clarified, explained, rationalised; proven erroneous or fraudulent. Which leaves 1% that can’t. 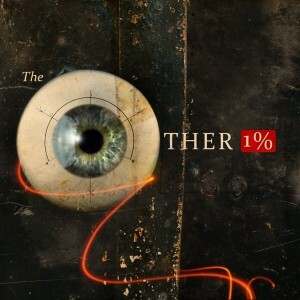 “The other 1%.” The things that just defy any credible explanation. 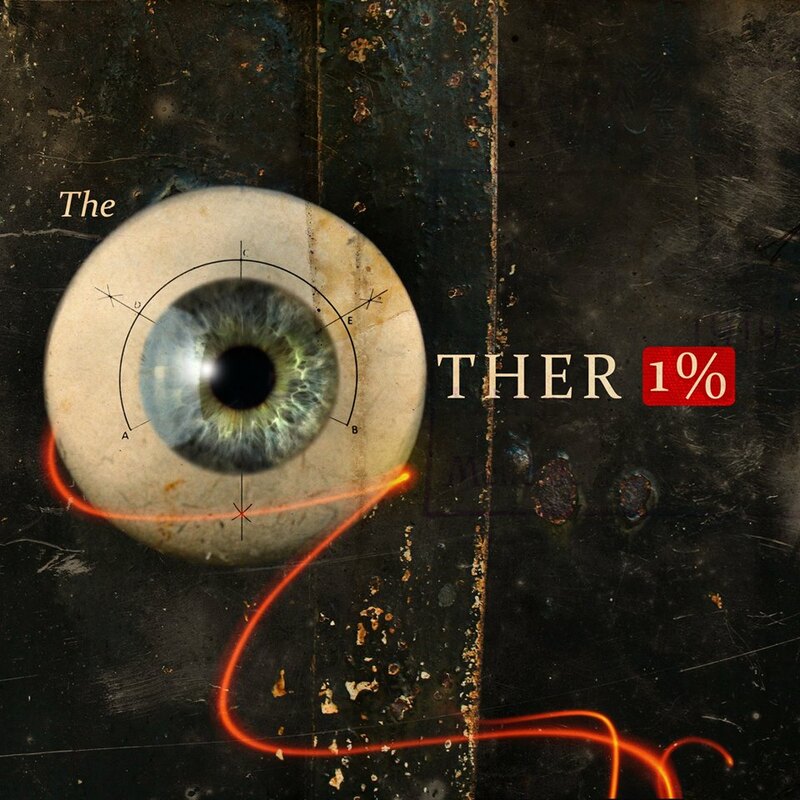 These then, are the stories of… THE OTHER 1%. A young city couple relocate to the depths of the English countryside – and discover an ancient mystery. I play Melissa, the hippie herbalist.